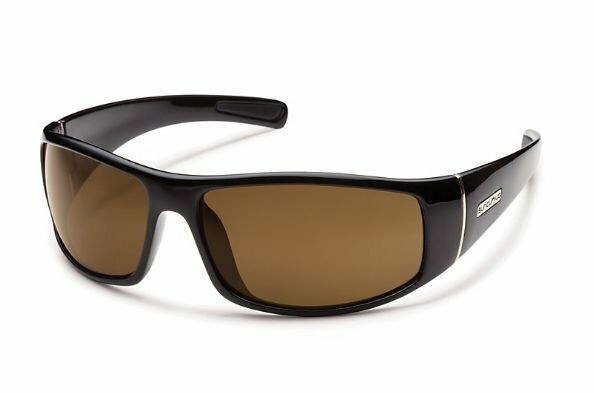 The Suncloud Atlas Polarized Sunglasses are polarized sunglasses for every day and all adventures. Eye protection is a must when the sun is high and harmful UV rays threaten to injure, throw these large shades upon your face and enjoy the outdoors. Plenty of wrap and thick side frames protect front and peripheries as you go about your day. From water to land and back again, whether you're spending time in your hometown or trotting the globe.